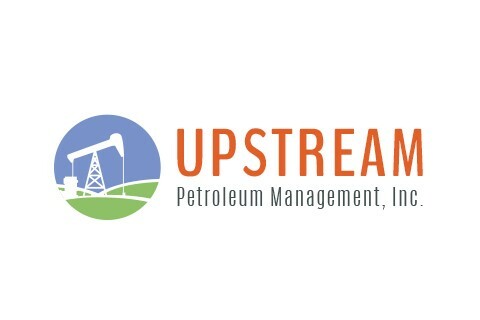 Upstream Petroleum provides efficient and expert services throughout the prospect application and permitting process. We specialize in understanding the federal, state and local government regulations that so many companies overlook. Our team has the expertise to handle nearly every step in the process. We have built relationships with various regulatory agencies: BLM, BOR, USFS, and BIA as well as many State and Local governments west of the Mississippi in order to assist our clients to successfully secure their permits to drill. We have a reputation among these agencies for being thorough and accurate with every submission. Take a look at our website: www.upstreampm.com and then give us a call at (303) 942-0506. We look forward to working with YOU! !